Did you test your WordPress-based website against common configuration problems that could lead to security headaches? Did you know that “Rich in Features” can also be “Rich in Vulnerabilities”? 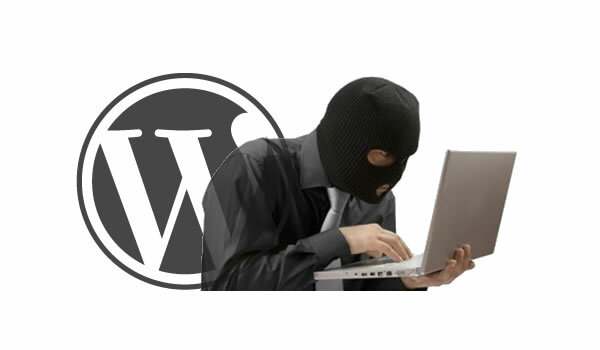 Needless to say, CMS platforms like WordPress are not security-hardened to a great degree out of the box. Ever thought of these ones? Backup daily, but also keep weekly and monthly backups. A website compromise might not be detected in a day’s-span, so you might need an old backup. Interested? We can help you secure your website, pen-test it and/or give customized advices. Just drop us a line at [email protected] or use the contact section.